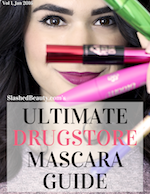 I had really high hopes for this mascara- many different factors led me to picking it up. 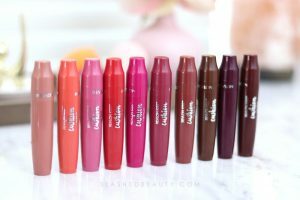 In the WalMart display, it was definitely the most dramatic effect offered from any of the L’Oreal mascaras and that’s what I go for! They made some pretty hefty claims on the packaging as well as online: fragrance free, clump free, flake free, smudge free and made with botanical waxes to prevent hardening. Sounds great right? So first impression: this mascara rocks, right? 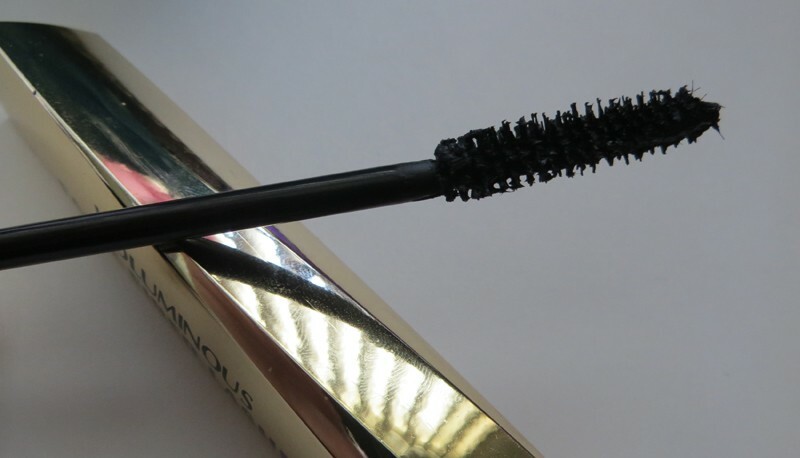 It really darkens up my lashes, although I do think it leans more towards lengthening-focused than volume. Which is funny because of the name, but hey, that length is incredible! The brush is pretty thin and straight, the small size offering great control and makes it easier to get into the corners as well as coat the bottom lashes. Although since I had been so used to the curved wand from The Falsies, maneuvering the straight shape did take some getting used to . I also feel that the bristles are a little too short and thick to really do any separating of the lashes. Which contributes to clumping. The tube itself is this weird fusion of a triangle/polygon shape which does make it a little awkward to hold but also adds to the striking appearance along with the reflective gold tube. Fragrance Free: Although there was no perfume or pleasing fragrance added to this mascara, straight out of the packaging it smelled expired to me. It was a strong odor that smelled of strong chemicals, which really turned me off. Clump Free: This formula dries really fast, and if you don’t keep up with it while adding multiple coats, clumps will form. Also, like I mentioned, the short bristles don’t do much separating. The flakes are obviously super annoying because when you try to brush them off, they leave little black streaks under your eyes. Smudge Free: I’ll admit that besides the fall out, there isn’t much smudge going on. I like the fact that it doesn’t creep down below my lower lash line throughout the day. So there’s a plus. Made with botanical waxes to prevent hardening: Huh? Like I said, this formula dries fairly quickly, and when it’s dry, it’s hard. Think of the exact opposite of Maybelline’s Mega Plush. Your lashes aren’t necessarily stiff, but they are certainly not soft. So 4/5 of their claims seriously fall short of what I expected. It’s really hard to decide if that outweighs the fabulousness of the length it gives to my lashes- because I’m not going to lie, as long as I’m applying quickly, brush out the clumps, and keep checking for fall out throughout the day, I love the way my lashes look with this mascara. 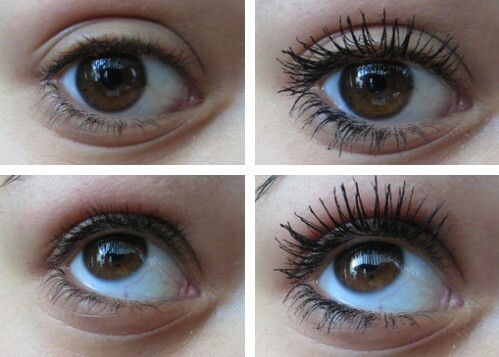 But I still don’t think it tops Maybelline’s The Falsies at all. I am a little bummed that I didn’t pick up the waterproof version of this, totally on accident, because when put to the tear-test, this stuff ends up alllllllll over your face. I wonder if their waterproof formula lives up to some of the above claims any better? So you decide: do the cons outweigh the pros? Leave a comment below! 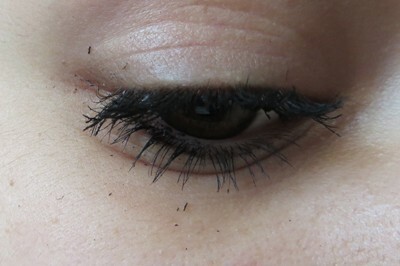 To be honest, I would not repurchase this mascara.